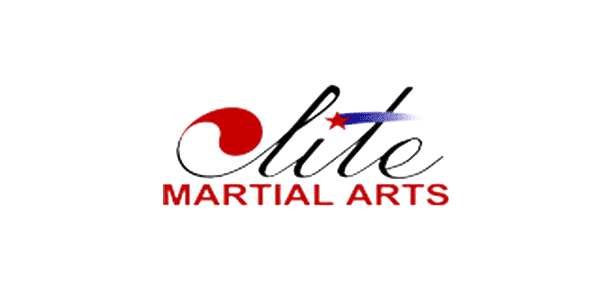 The Training at Elite Martial Arts involves the movement of the entire body and will keep your muscles toned and improve your stamina. A variety of kicking and punching techniques is learned as well as sparring techniques (to defend oneself), forms, and breaking boards using hand and foot maneuvers. Besides keeping you physically fit, tae kwon do is most effective and powerful when used in self-defense. Rather than encouraging aggression, this form of martial arts helps each individual develop the self-confidence needed to defend oneself against a potential threat. Martial arts in not about fighting, but rather it is concerned with possessing the knowledge to defend oneself as well as developing respect for oneself and for others as well. Parents want their children to be strong and healthy and to do well in life. Master Seo's Tae Kwon Do program aids in building children's confidence and character, qualities that help develop leadership. They learn physical fitness and mental alertness, which give them pride in themselves. This extends to their participation and contribution in the classroom. This new source of energy and physical agility will help them perform better at sports and other activities. They will learn to respect family, friend's, authority, and most importantly themselves. We work with you, the parents, to give your children a solid foundation of ethics and good behaviors that will transform your children and help them to make good decisions for themselves throughout their lives. And just as important, the children will gain increased awareness of themselves while learning self defense and gain the confidence and discipline from the Martial Arts training that will be invaluable to their lives.